Fit for a king. Available now we have to lease this stunning three bed roomed executive apartment in a highly sought after area in the West End offering bright and spacious accommodation that would ideally suit families or professionals.This property comes fully furnished with a luxury kitchen including high quality appliances. The property boasts from a private front and rear garden along with a separate annexe with an ensuit ideal for guests.Viewing is highly recommended. One Dee-lightful Property. Beautiful 1900's granite refurbished building, designer kitchen and bathrooms, 5 days a week concierge service, private gym, secure entry, dedicated parking space (plus visitor spaces), landscaped garden, located in a prime Ferryhill location, faces East / West catching the morning and evening sun. Elevated ceilings, over 3m high sash double glazed windows. 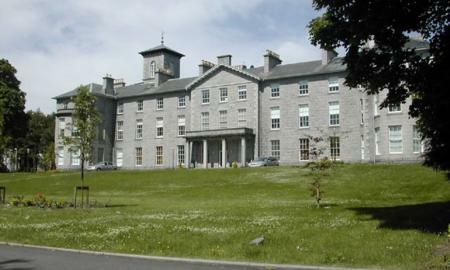 This property is a brand new refurbished apartment within the old granite Grade B listed Hydroelectric building. Property comprises 3 double bedrooms (master ensuite), kitchen/dining, bathroom, lounge, hallway, storage cupboard and has an HMO. Come down to Cliff House. Martin & Co are pleased to present this beautifully presented, modern three bedroom home located in the Cults area. 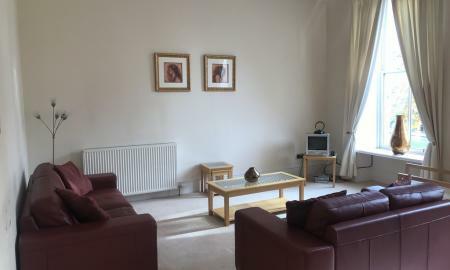 This stunning apartment is available on a fully furnished and is conveniently located for the city centre, Tulls and Altens industrial estates, excellent schools including the international school and recreational facilities, this property is ideal for family life or young professionals. Hurry down to Holburn. Stunning three bedroom property with a HMO LICENCE located in the Holburn area of Aberdeen, ideal for the city centre and Robert Gordon University. This property has been decorated in neutral tones throughout to a very high standard and has a modern feel to it. This apartment also has its own personal balcony looking over the back of the property. Make Morrison Drive your home today! 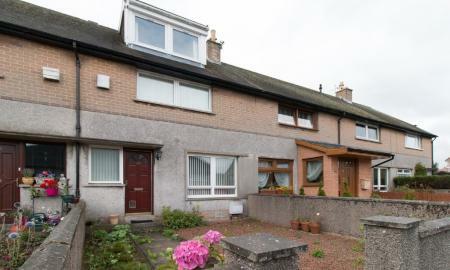 Martin & Co are pleased to present this tasteful, semi-detached, three bedroom family home located in the Garthdee area of Aberdeen City. This spacious property is offered on a fully furnished basis and is conveniently located for the city centre, Tullus and Altens industrial estates, excellent schools and recreational facilities are all with in easy access, this property is ideal for family life or young professionals. This property comes with NO HMO License. Sensational Shaw Crescent! 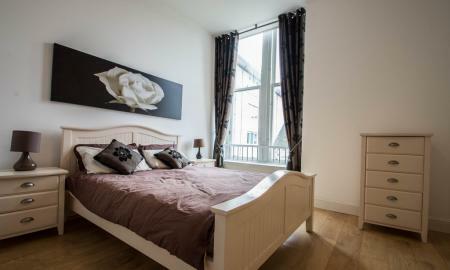 Martin & Co are pleased to offer this furnished luxury two bedroomed apartment which offers the best of open plan living. The property is situated in one of the most prestigious developments of Aberdeen with immaculate and idyllic surroundings. It is ideally located for easy access to the city centre. The property also benefits from private parking and a secure door entry system. A ruby in Rubislaw. Immaculate two double bedroom property located in Kepplestone, Hill of Rubislaw area. 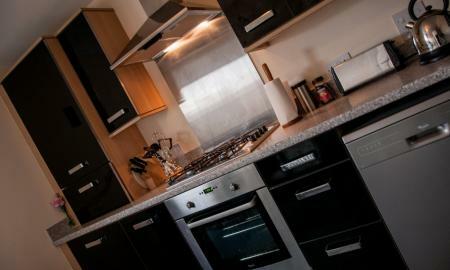 This contemporary apartment is offered on a furnished basis and is conveniently located for the city centre, this property is apt for a young professional couple. This property is modernly decorated with neutral tones. Large windows throughout give the apartment a bright and airy feel. Come to Kirk Terrace! Martin & Co are delighted to offer for lease this family three bedroomed mid-terraced property furnished. Located in the area of Cults, a suburb on the western edge of Aberdeen, Scotland, and on the banks of the River Dee, marking the eastern boundary of Royal Deeside. As such the property has access to services to meet every need, and forms part of one of Aberdeen's most desirable communities. Fabulous Froghall Avenue! Martin & Co are proud to offer this three bedroom, furnished top floor flat complete with a HMO licence. 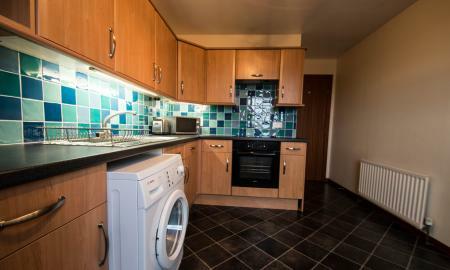 The property is situated in a quiet street and is an ideal location for the city centre, Aberdeen College and Aberdeen University. Gas central heating, a secure door entry system and on road parking is also included. This property would be perfect for young professionals or students. Sassy Seaforth. 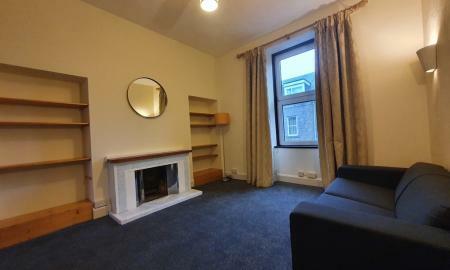 This beautifully decorated two bedroom apartment is located in the city centre of Aberdeen. This modern apartment comes on a fully furnished basis and with gas central heating throughout, as well as allocated parking. Property will be available on the 6th June 2019. Amazing Affleck.This two bedroom apartment in a prime City Centre location. The property has been designed specifically to cater for the demands of a modern lifestyle and attention has been given to the detail, which includes stainless steel, chrome, and light timber finishes with the accent on providing spacious, bright airy accommodation with ample storage space. The property boasts the modern conveniences of full double glazing, gas fired central heating and a security entry system, together with a secure car parking area. The property consists of master bedroom with en-suite shower room and built in wardrobe, single bedroom also with built in storage, bathroom with shower over bath, a modern fitted kitchen on split level with the lounge incorporating a fitted hob, oven, cooker hood and stainless steel-effect microwave and modern flooring. Sun, Sand and Seaforth. This executive two bedroom property is located in the King Street area.The property is available on a fully furnished basis and is conveniently located for the city centre and Bridge of Don industrial estates, this property is apt for a young professional couple. BON APPETITE!!! Available now. Stunning two bedroom apartment, located in the very exclusive Bon Accord Square area, offering a quiet and concealed area while remaining in the heart of the Aberdeen City Centre. Aberdeen City offers a wide variety of shops, bars, restaurants and recreational facilities and also provides an excellent public transport service. Fabulous Fonthill! Gorgeous two bedroom property located in Ferryhill area of Aberdeen City. 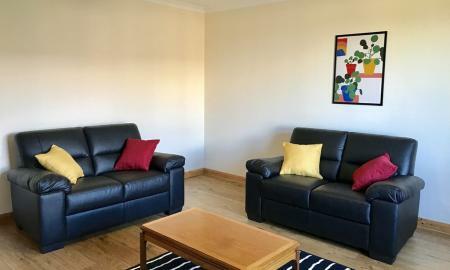 This spacious apartment is available on a fully furnished basis and is conveniently located for the city centre, Tullos and Altens industrial estates, this property is apt for a young professionals or couple. 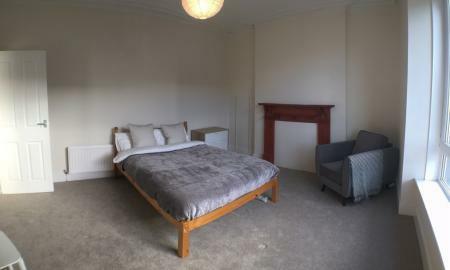 This apartment has been recently decorated to a very high standard throughtout and both bedrooms have new carpets. Top of the hill at Tollohill. 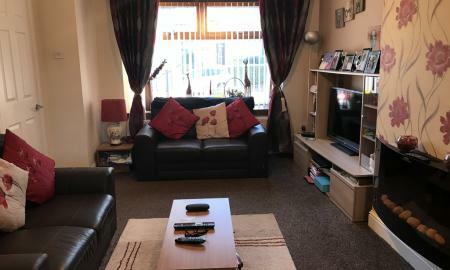 Martin and Co are pleased to offer to rent this spacious two bedroom mid terraced house in the Kincorth area of Aberdeen, located just off Aberdeen's main arterial route, ensuring easy access to the City Centre, the Industrial Estates, Aberdeen Airport, the Foresterhill Hospital Complex and other parts of the City. Within the locality, a range of amenities is on offer, these including shops, leisure and recreational pursuits, educational facilities and public transport. Spacious Spital. 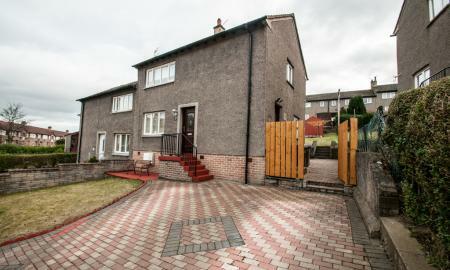 Bright and spacious two bedroom maisonette flat located in the Old Aberdeen area. 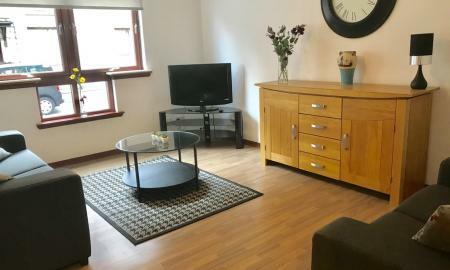 This beautifully presented apartment is offered on a furnished basis and is conveniently located for the city centre, Bridge of Don and Dyce industrial estates, Aberdeen University, this property is apt for a young professionals, couple or students. Gorgeous Gray Street. 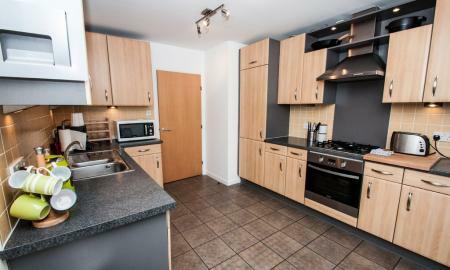 This spacious modern executive two bedroom apartment is located in the Holburn area of Aberdeen City. 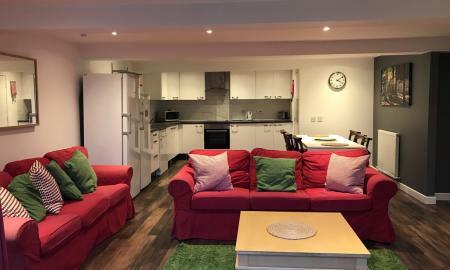 It is within easy walking distance of all of the amenities the city centre has to offer, and conveniently situated for public transport to all areas of the city. Parade yourself down to Strawberry Bank Parade. This gorgeous two bedroom, ground floor property located in the heart of the city centre. This spacious apartment is offered on a furnished basis and is conveniently located for all the city centre has to offer, Tullos and Altens industrial estates, this property is apt for a young professionals or couple. Let's view Mountview! Beautifully decorated two double bedroom property located in the desirable Rosemount area of Aberdeen. This property is decorated in a modern style throughout and boasts a great sized living room and two double bedrooms. The property also comes fully furnished with an abundance of available storage room. Heavenly Hilton. This immaculately presented two bedroom first floor apartment is available on a fully furnished basis. The furniture supplied is negotiable. The property comes with a locked bin store, bike shed and allocated parking but there are also free visitor spaces available. The property is in a perfect location with excellent transport links from the property into the City Centre as well as being a short walk to both Aberdeen University and ARI.